Hire a trusted home inspection company serving the Triangle including Wake Forest, Louisburg, Rocky Mount, and surrounding areas. When you’re getting ready to buy a home or put yours on the market, you’ll want to schedule a home inspection. 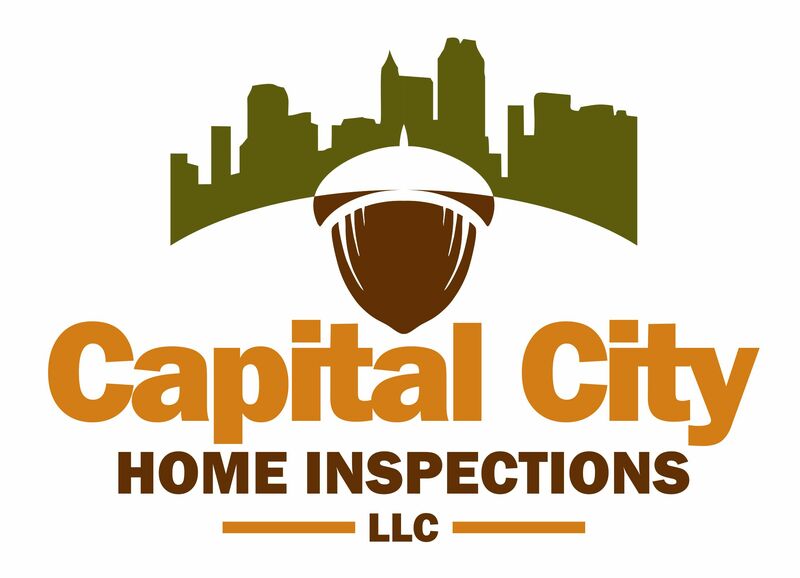 Capital City Home Inspections offers residential inspections in the Triangle and surrounding area. 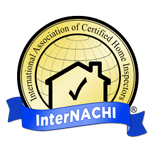 You’ll receive a clearly-written home inspection report complete with pictures that make the results easy to read and understand. We’re also on a preferred vendor list for area real estate agents. Contact us today to schedule a residential inspection or radon testing. We’re based in Louisburg, NC and serve the surrounding areas, including Wake Forest, Rocky Mount, Henderson, Raleigh, and more. Flexible scheduling: Feel free to call, text or email us to schedule your residential inspection. Quick turnarounds: You’ll receive your report less than 24 hours after the home inspection is completed. Affordable rates: Our rates are lower than the competition, so your home inspection won’t break your budget.